Ben Harper will do a special acoustic show, in Morocco, at the Sacred Music Festival (june 5 2010). The World Festival of Sacred Music (Festival des Musiques Sacrées du Monde) brings together performers from every corner of our planet for a week of artistic show in Fes, Morocco‘s ancient holy city. The festival intends to represent the spiritual heart of Islam – peaceful, pluralistic, generous and cheerful, honouring all the world’s spiritual traditions and dissolving musical boundaries. The World Festival of Sacred Music-Los Angeles is the largest citywide festival that takes place in Los Angeles once every three years. It is a sixteen-day celebration of the rich sacred music and movement traditions of the people of Los Angeles, with 40 events produced in 40 diverse venues ranging from the city’s major stages to intimate places of worship. The Festival was initiated by His Holiness the Dalai Lama in 1999 as part of an unprecedented celebration of the human spirit. The Festival is a largely volunteer and grassroots effort based on the intention to utilize the arts festival model to build genuine community cooperation and understanding. The World Festival of Sacred Music is an annual one-day event in Olympia, Washington, USA. Inspired by the Fez Festival and started in 2005 by the non-profit organization Interfaith Works, the World Festival of Sacred Music features regional and international artists from a wide variety of ethnicities and spiritual traditions. Leon Mobley “DA LION ROARS” nominated for GRAMMY! Leon Mobley ‘DA LION ROARS’ nominated for GRAMMY! 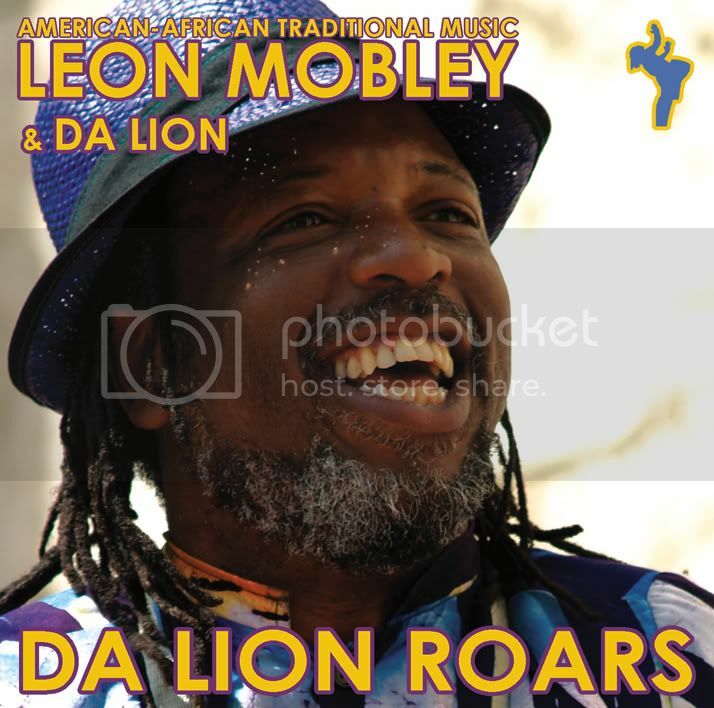 DJIMBE Records are delighted to announce that Leon Mobley & Da Lion have received a GRAMMY nomination for the album ‘DA LION ROARS’. The category is Best World Contemporary Album. The 52nd Annual GRAMMY Awards will be held on Sunday January 31, 2009 at Staples Center in Los Angeles and will be broadcast worldwide.